San Diego, CA — Beal Racing is going top fuel dragster racing. 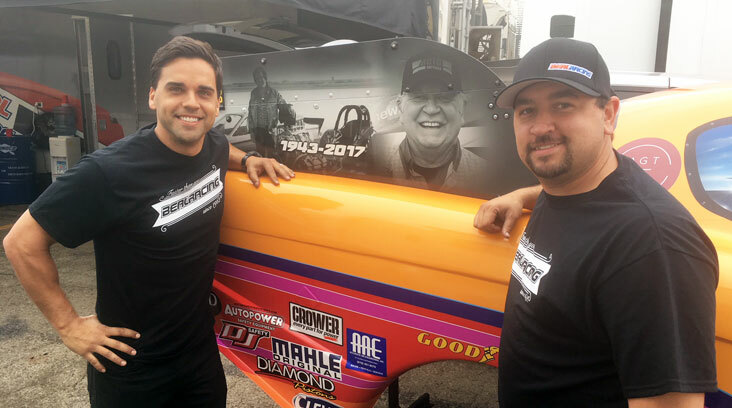 After more than two decades competing in nitro funny car, owners Brandon Welch and Tyson Porlas made the decision to switch to top fuel. To the lifelong funny car racers, the decision to switch to the ‘other’ nitro class seemed like a natural one. The addition of veteran tuner, Graham, to the team along with a state-of-the-art chassis is sure to give driver and co-owner, Brandon Welch, a running start. 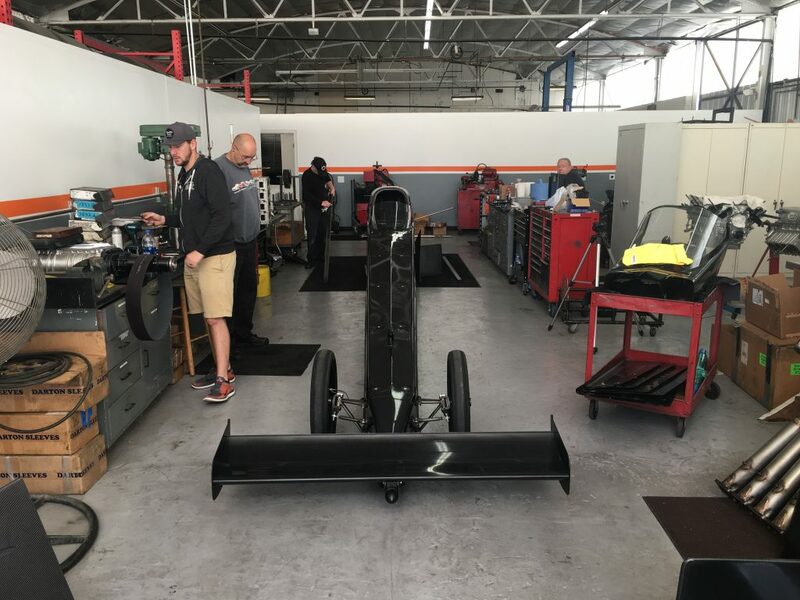 The team will spend the first few months of 2019 assembling their new race car and making the necessary runs to crossgrade Welch’s license from funny car to top fuel. Brandon Welch will make his NHRA Mello Yello Series top fuel debut in the second half of 2019.